KEEP YOUR UMBRELLA DRY ! 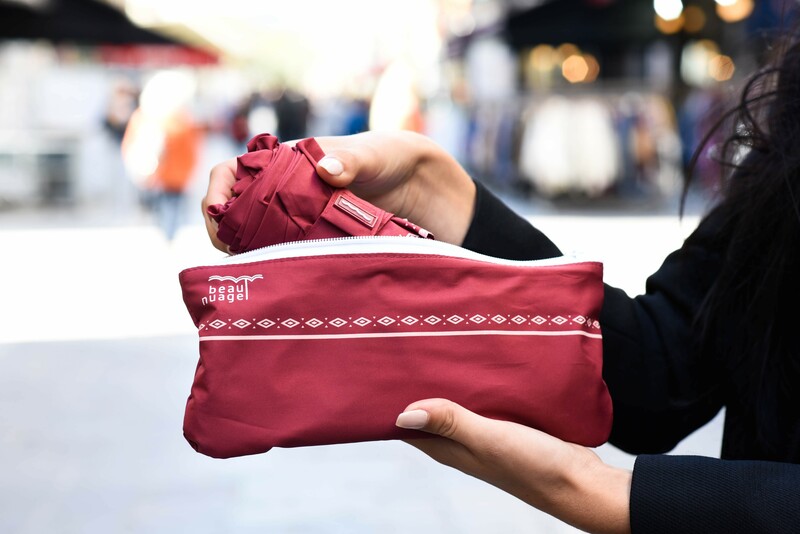 No more wet umbrellas: keep your Beau Nuage umbrella dry in your bag! Made with materials inspired by our umbrellas, the Beau Nuage backpacks are waterproof, anti-theft and 100% made in France! With the Midnight Blue, marvel at the magical nights of Paris and the beauty of its snowy streets. In the depths of the tropical forest, Amazonian Green rejuvenates the forest floor, bringing life to the untamed surroundings. The captivating face of a summer sunrise, the Exotic Coral inspires grace and beauty. On the edge of the reef lies the enigmatic Lagoon Blue, home to the wonders of forgotten waters. 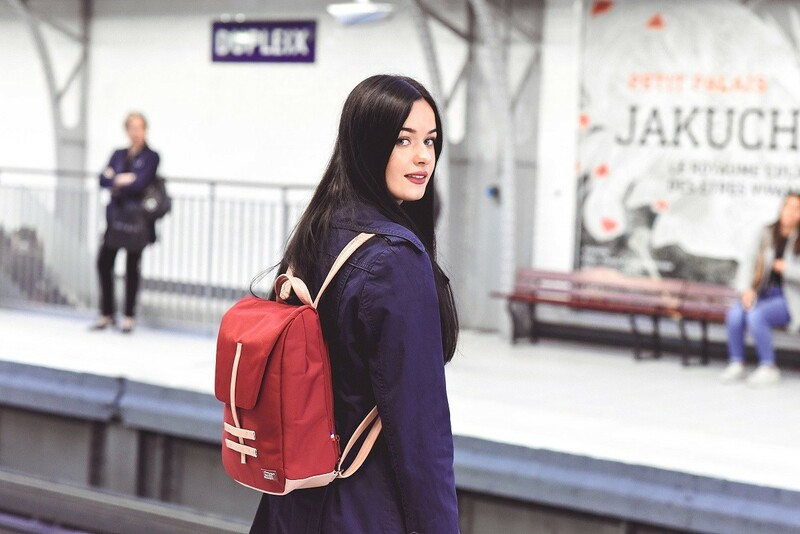 A made in France backpack that is both waterproof and anti-theft. Ideal for everyday life and daily commutes! You can have your name or initials embroidered inside it! You can have you name or initials embroidered inside it! Le Voyageur is a made in France backpack that is both waterproof and anti-theft. Bigger than Le Citadin, it is perfect for travel! Je veux le mien ! Get our latest news and special sales. You may unsubscribe at any moment. For that purpose, please find our contact info in the legal notice. Price includes tax; shipping costs apply.